House of Juice’s services brings a natural juice bars to you. 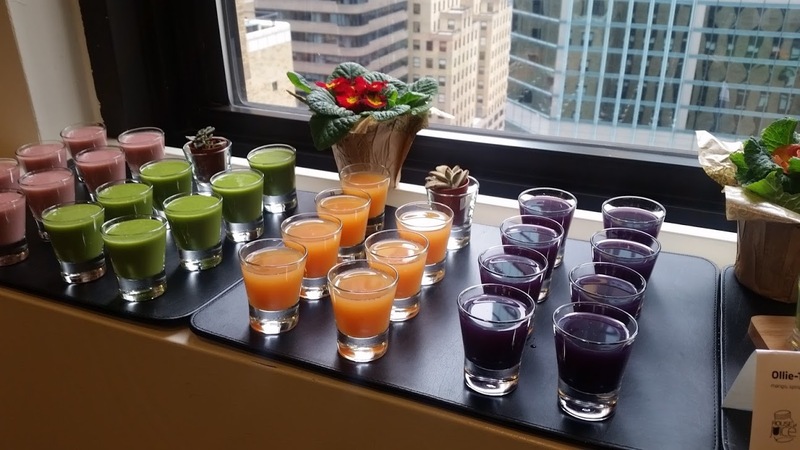 A healthy bar pop up experience during your event. How does the booking process work? What are the steps? House of Juice’s services are unlike what juice bars offer. We are NOT a juice bar. We are a healthy bar popup experience which a specific focus on catering and event pop up services. 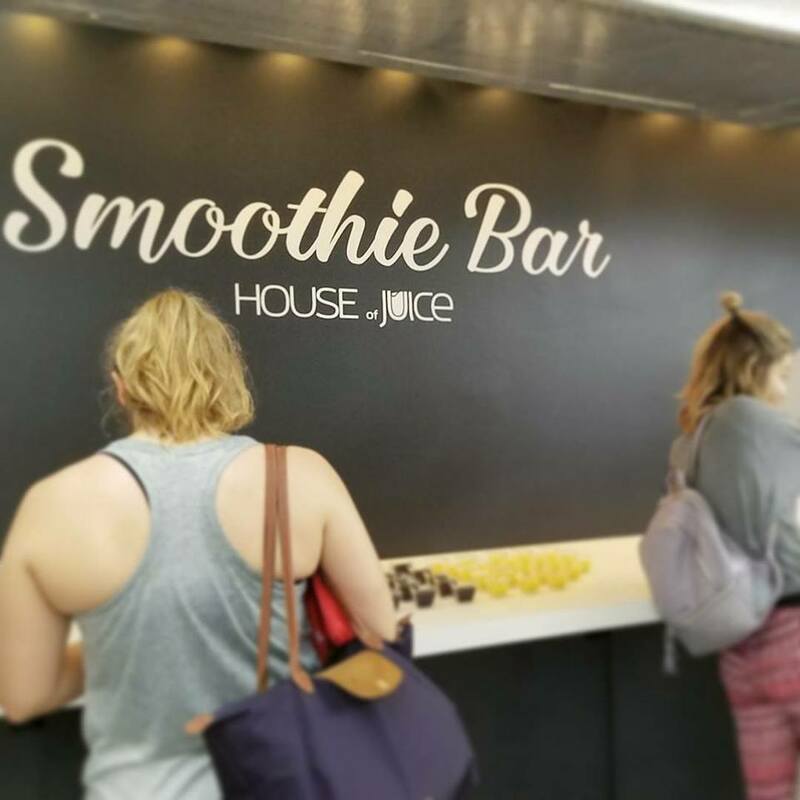 There is not a juice bar location you can walk into because we come to you. Wherever your event is being held that’s our address for the day. You are welcome to visit our corporate headquarters in the “Taproom at 642 Rogers Ave”, a special tasting room with a limited menu accessible to the public. Please note menus and service for the taproom are not the same as our Pop Up Event services. Once you have reviewed our services and bar types choose the experience you want your guests to have. Select the top three (3) recipes you wish to have served in that category then proceed to our booking form page. There you will be presented with our intake form that requests all the information we need to complete a formal quote for your requested services. With out this form our agents can not assist you in detail. Please complete the form before giving us a call to avoid the frustration of being asked to later. After reviewing your invoice and getting approval. Request you invoice be sent. You get an email or direct link to view your invoice. You’ll then complete payment online yourself. We do not process debit or credit cards for your own protection. Please review all notes and line items for correctness before submitting payment. Never had our recipes? Request A Tasting Consultation! 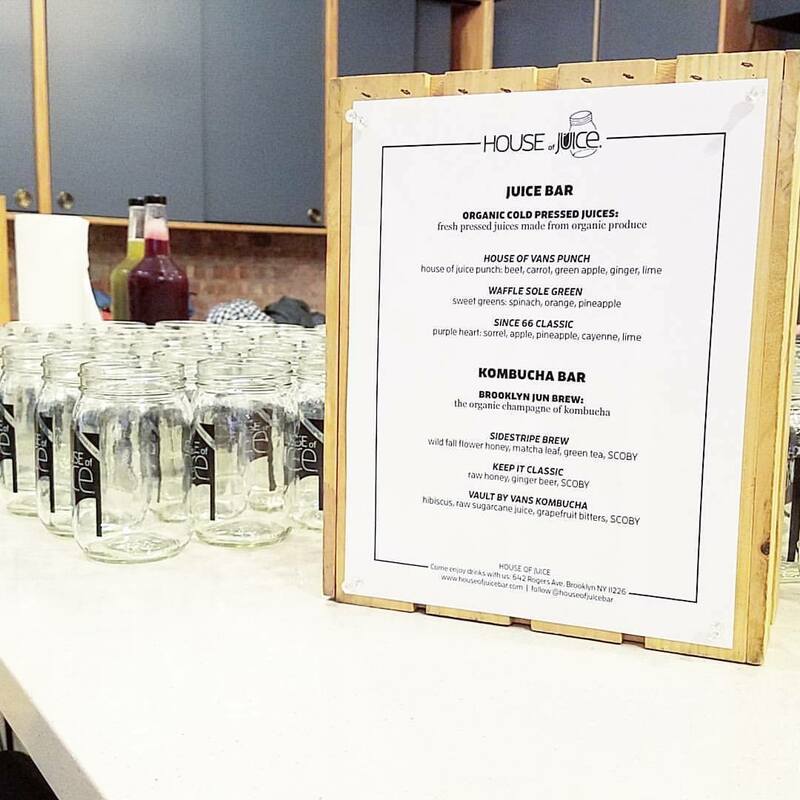 When booking House of Juice for your event you’re getting a full service experience! Far from a spread laid out in plastic containers. 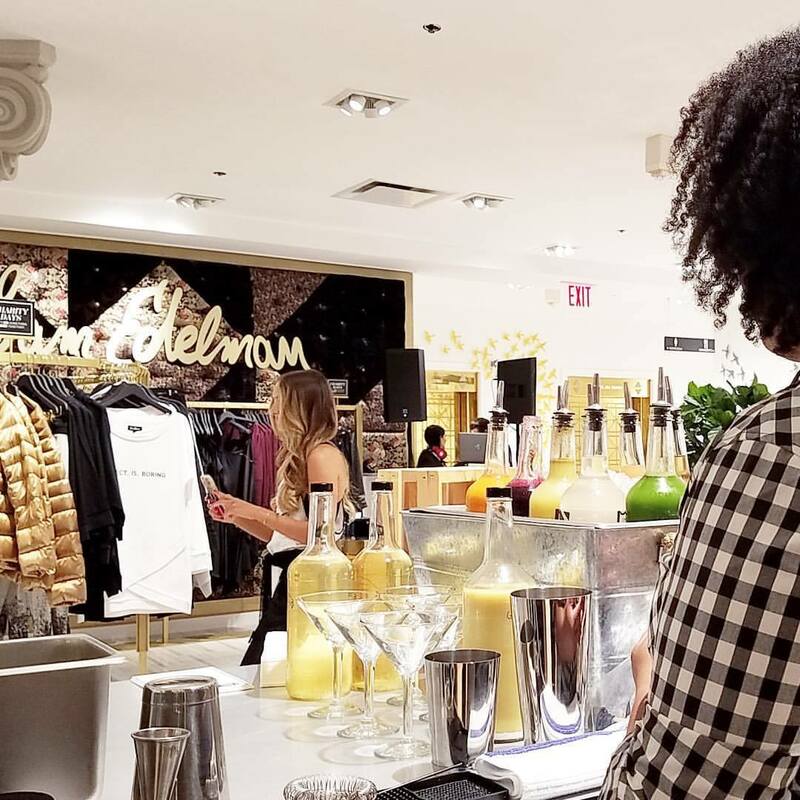 Our bar bookings come complete with bartenders, master mixologists, rustic or elegant glassware, full bar supplies, ice, blenders, decor, menu boards and our full expert attention throughout your entire event. Probiotic juices made from your favorites fruits and vegetables. Delicious and naturally sweet. You can book with us 12 months to 4 weeks before your event. Let’s discuss how our bars will elevate your guest experience. We can customize your menu to support your event color theme. 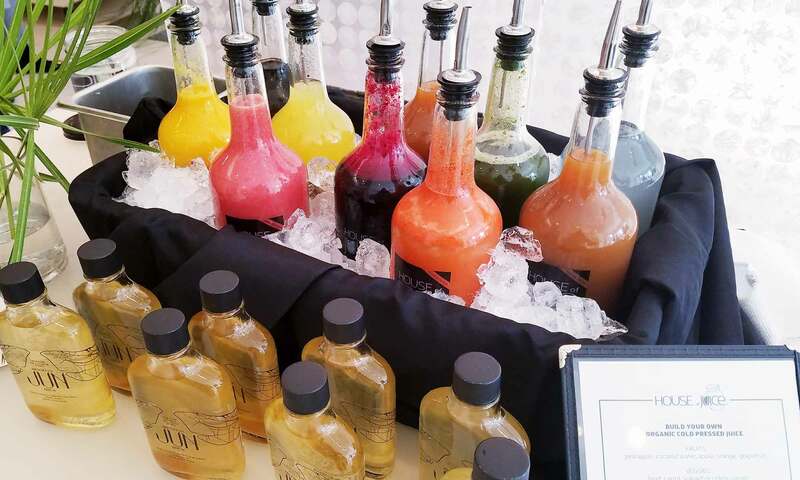 Mocktails and cocktails are crafted from the finest seasonal & medicinal ingredients. Decor crafted in a rustic garden style or with an elegant refined touch. No Refined Sugars. Dairy Free. Seasonal Ingredients. Kosher. Vegan. Vegetarian.